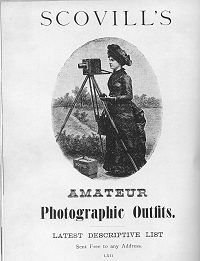 Ansco was the descendent of the E. & H. T. Anthony Company, which supplied photographic equipment prior to and during the Civil War. Anthony merged with the photographic division of Scovill a manufacturer of camera equipment. 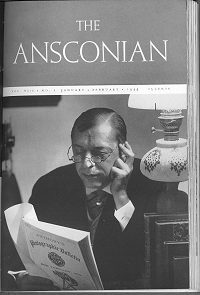 The new company was called Ansco. both professional and amateur cameras of excellent quality. Prior to the war, formulas and techniques of film making were kept "top secret" by the Agfa German scientists. The plant employees were often not fully informed as to the techniques of their production. many scientists and engineers of German decent when I was there. When Ansco was on its own, there were remarkable technical advances made. They made a $1,000,000 addition to their film plant (in 1944 dollars) Ansco was a true, aggressive competitor to Eastman Kodak and finished World War II in a very strong position. (GAF) but later went into a slow decline, I believe due to a lack of outside capital investment.